We have created a very relaxing and comforting atmosphere for our Patients whom we truly consider our extended family! We continuously improve our equipment and technology to make sure we use nothing harmful or toxic, but beneficial to your overall health! All our lights are LEDs, no fluorescent bulbs or ballasts (they contain mercury). This includes the surgical lights and the curing lights too. We safely filter our suction waste and use an amalgam separator to collect the large debris (including mercury) before it reaches the drain. We then send it to a recycling facility. 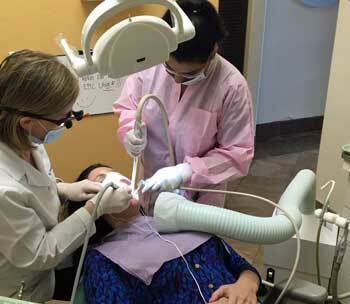 This is above City and Orange County's requirements, most Dental Offices don't have this system in place. 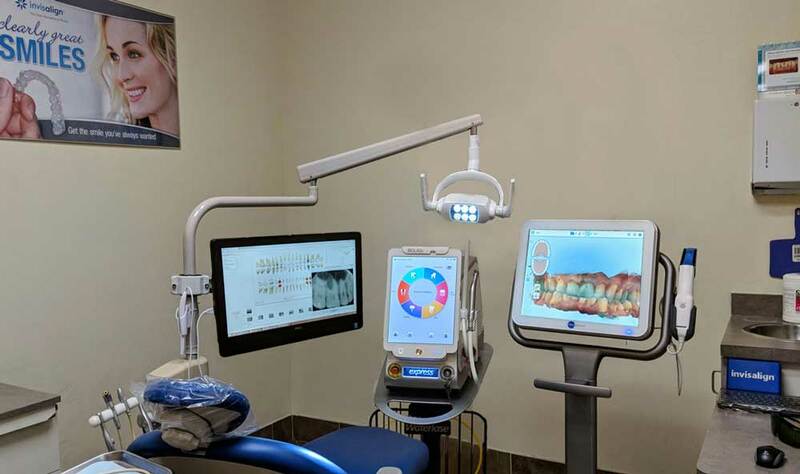 We use a digital scanner for impressions, no goop, no gag, no mess. We take a digital impression of your teeth and upload the file to our lab. We use minimally invasive Waterlase Express Laser instead of drilling when possible, for less pain (no anesthesia needed in some cases) and faster healing! 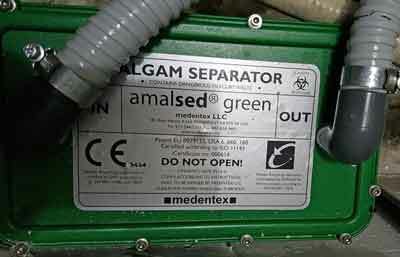 We use an Amalgam Separator and mercury traps in our office, as a filter for the waste water. The traps are picked up monthly by a hazardous materials recycling company, no toxic metals or chemicals end up in our drains and ultimately in our environment! 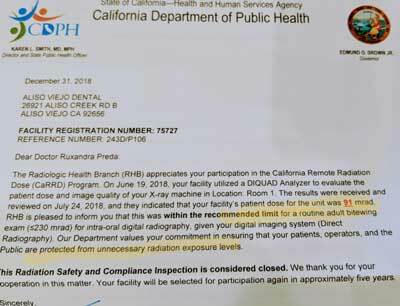 "Our Department values your commitment in ensuring that your Patients, operators, and the public are protected from unnecesary radiation exposure levels"